Back or neck pain alone typically isn’t a neurosurgical problem, but it may be a symptom of a serious spine condition. Learn more here. 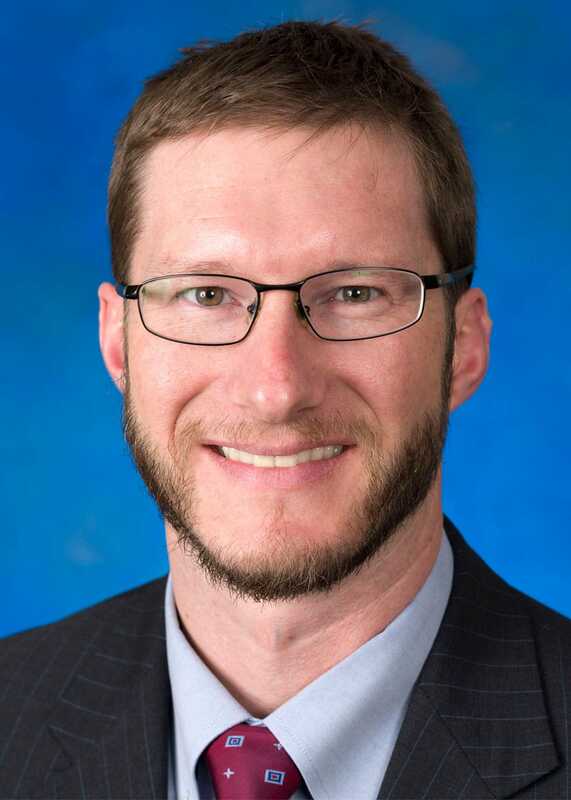 Thank you for visiting TN Brain and Spine, the neurosurgical office of Joel E. Norman, MD. We have more than 10 years of experience performing minimally invasive and traditional surgeries to treat injuries and diseases of the brain, spine and nervous system. Our surgeries are performed at Fort Sanders Regional Medical Center, and we have office locations throughout East Tennessee. 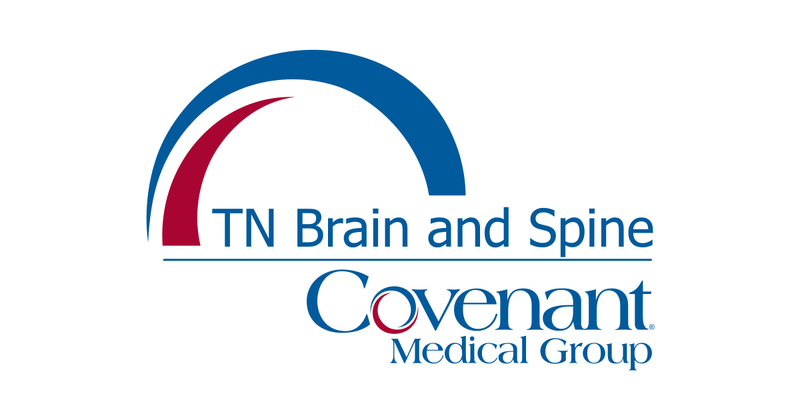 At TN Brain and Spine we provide advanced technology and procedures for minimally invasive neurosurgery to treat disorders of the brain, spine and peripheral nerves. No referral is required. Trust TN Brain and Spine for excellence in neurosurgery. We believe you deserve exceptional care. That’s why we commit to excellence – every patient, every time. We are accepting new patients and no referral is necessary. Make an appointment today, call (865) 331-2835 or fill out our contact form at least 24 hours in advance to request an appointment. 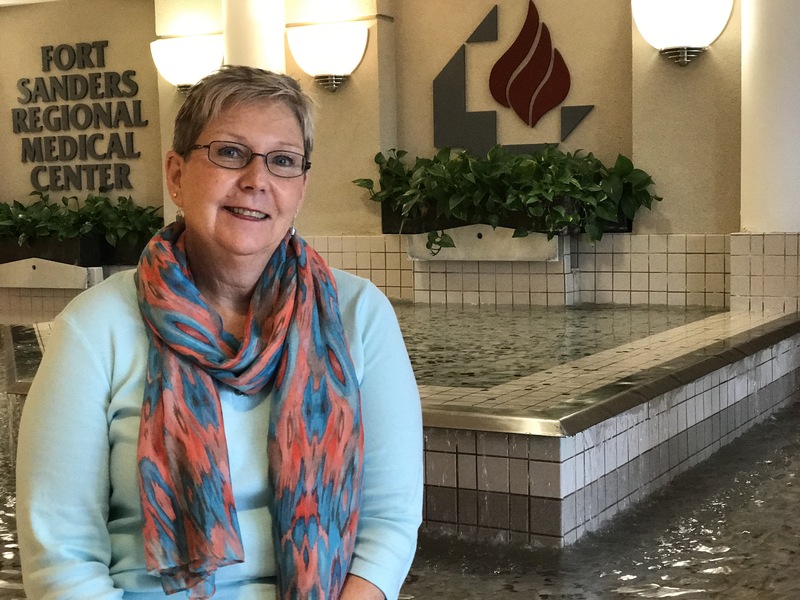 For Sally, celebrating 45 years of marriage turned out to be an adventure, thanks to minimally invasive spine surgery. 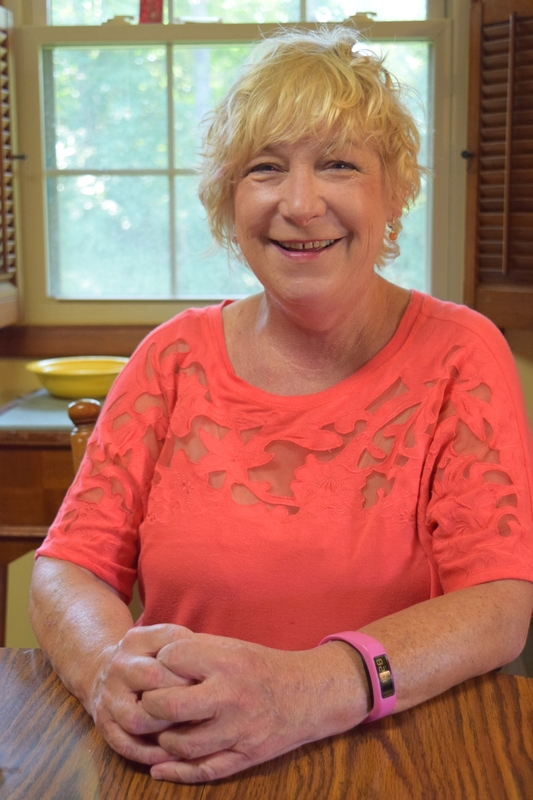 Click here to read her story.